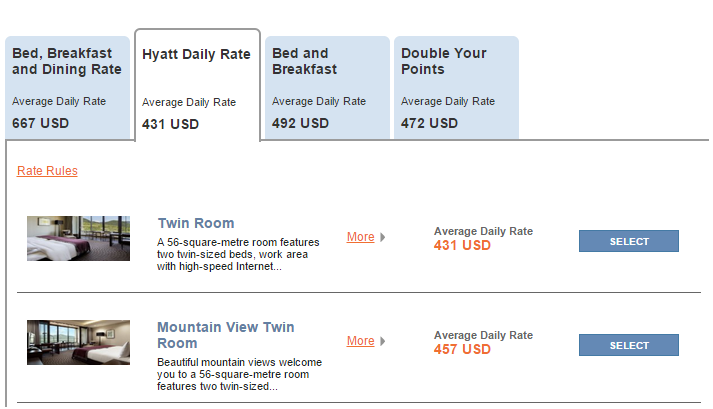 The “cash” portion of Points + Cash allows one to effectively buy points at a very attractive rate. 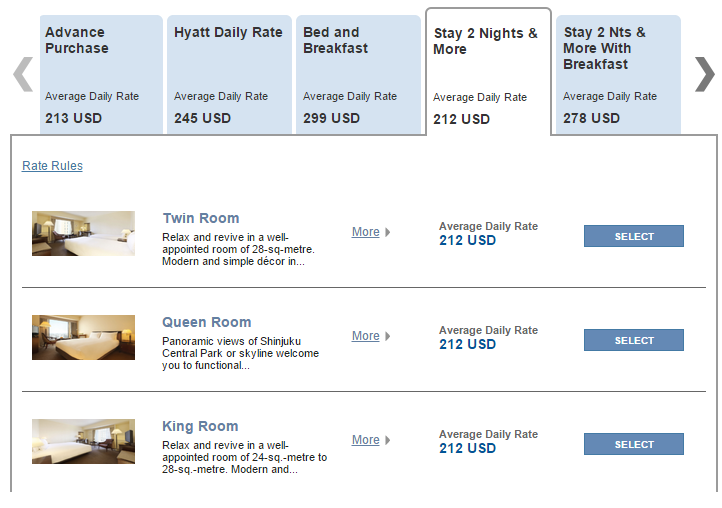 For the purposes of this exercise, we will assume that the benefit of a qualified stay is negligible. 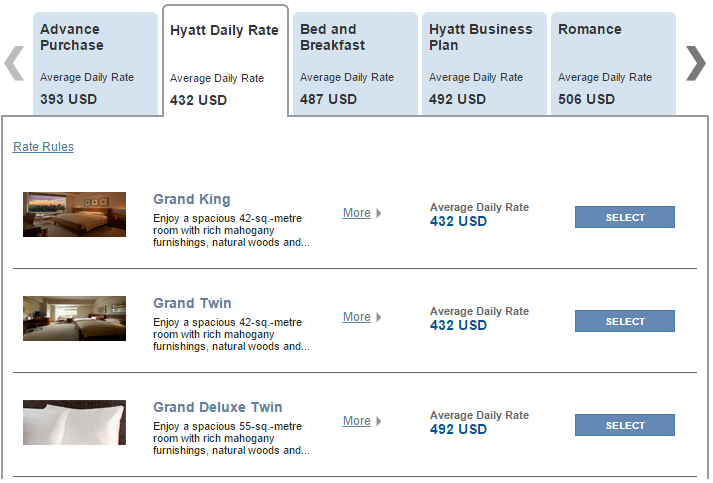 If you’re cutting it that close on stays, then there are a lot better mattress stay options available than Andaz Tokyo. With this new promotion, let’s crunch the numbers and see what happens. 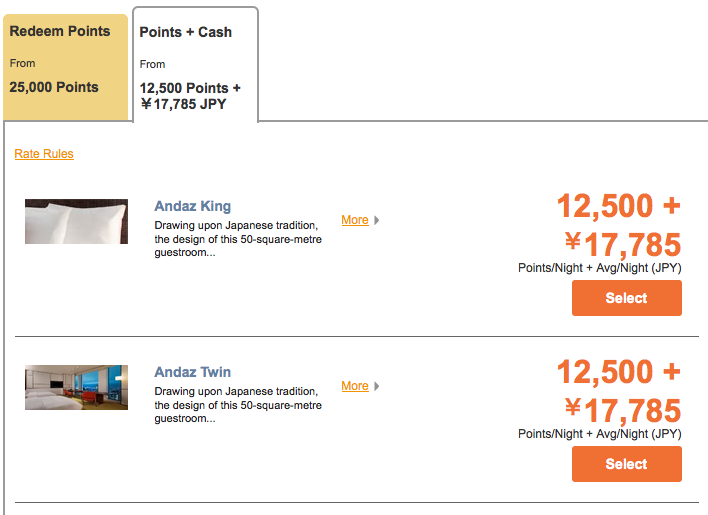 Because $150 * 109 yen = 16…wait, what? There’s even a tax on tax! 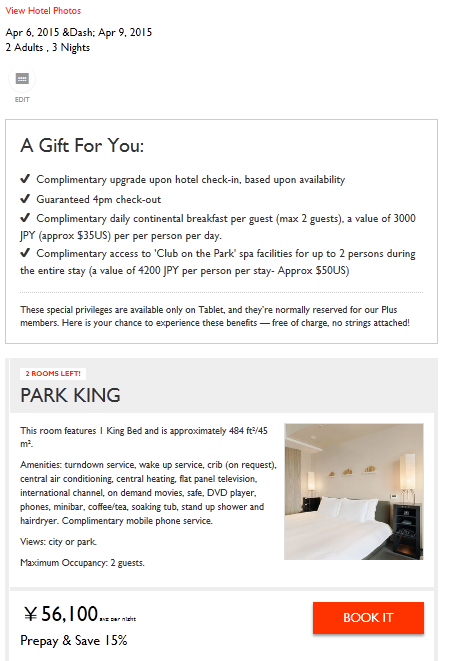 Putting my degree in nuclear engineering to good use, I calculate the total total of the cash portion of this stay to be…22554 yen. 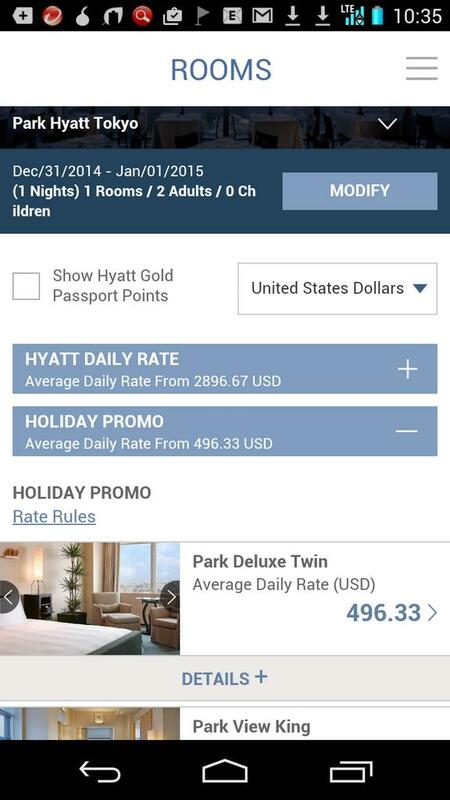 Whereas, if you can participate in the 40% point bonus promotion, then you can purchase the additional 12,500 points needed for a full award stay (plus an extra 100) for $216. You have more control of the exchange rate with this purchase. 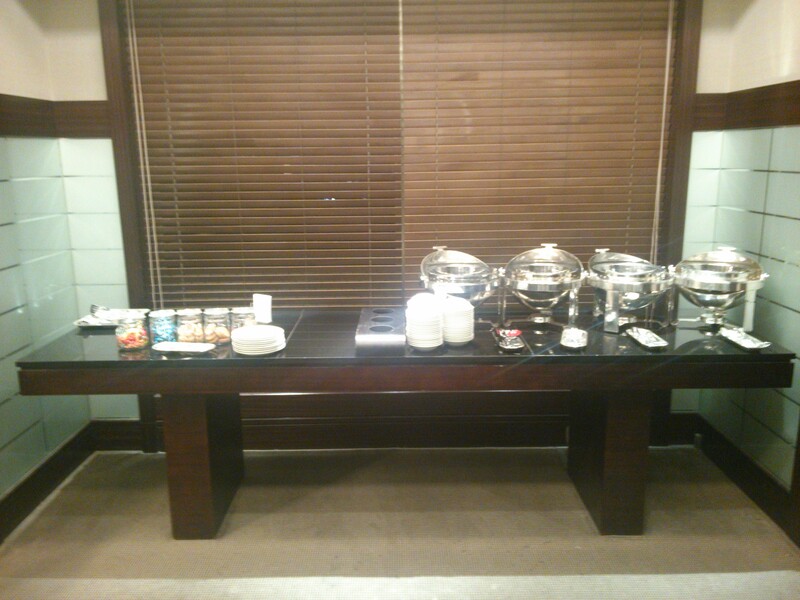 Using a generous exchange rate of 109 yen gives us a total of 23544 yen. 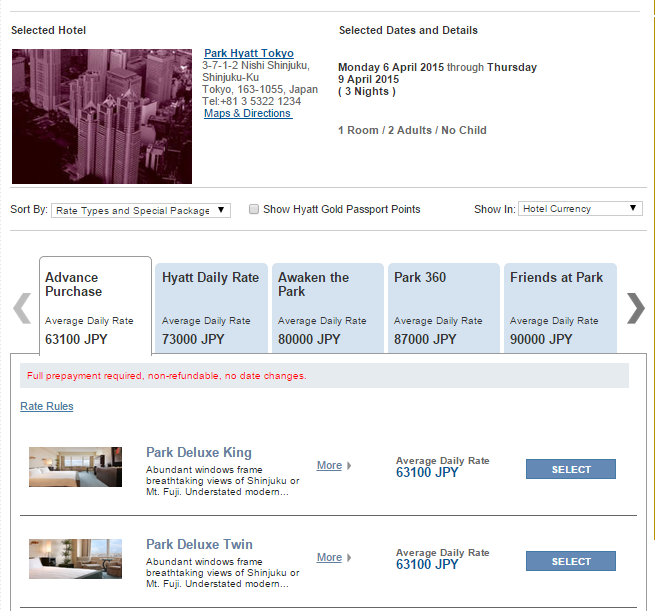 So, even with all of the Andaz Tokyo tomfoolery and a 40% point bonus, it’s still a slightly better value to book a Points + Cash rate. 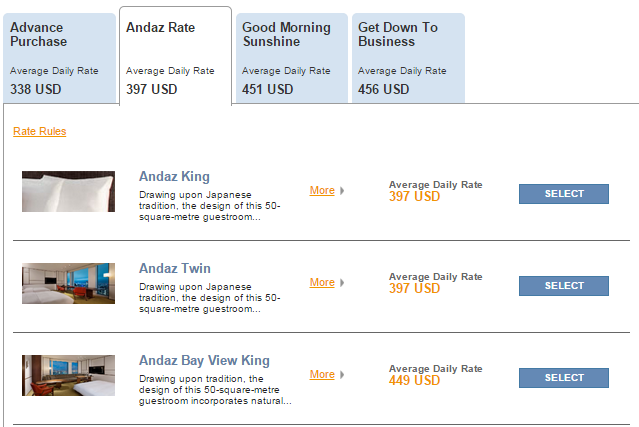 However, given the scarcity of Points + Cash rates that are actually available at Andaz Tokyo these days, there’s no need to feel bad about topping off your points with this sale to book an all points stay and experience the fizzy jacuzzi at a discount.